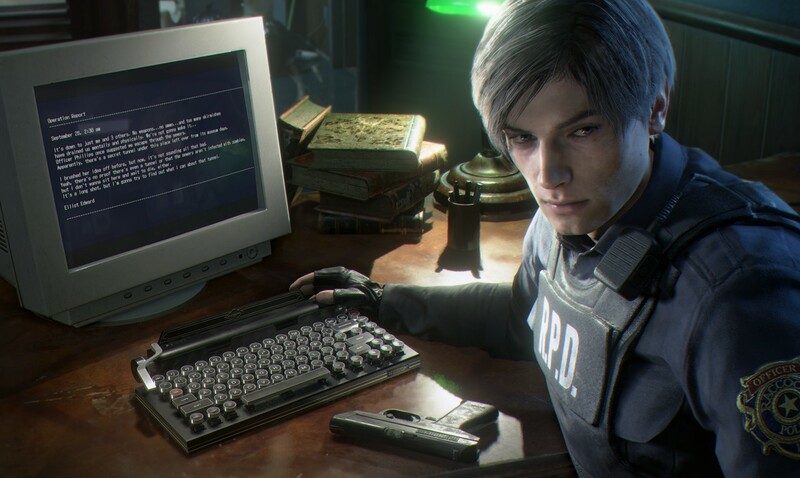 Mobile game Mobile PUBG is preparing for a special event with Capcom and shooter Resident Evil 2. The South Korean crossover «battle Royal» with popular horror-shooter dedicated to the release of the remake of the second part of Resident Evil, which will be held in January next year. The official account of the series Resident Evil has shared a tweet with a short teaser of the event. When will start the event and what it will be is unknown. Users suggest that the update will add a PUBG Mobile new costumes Resident Evil, or temporary mode with the presence of zombies. This week, Google named the best apps and games in the Play Store for 2018, where PUBG Mobile selected the best game. 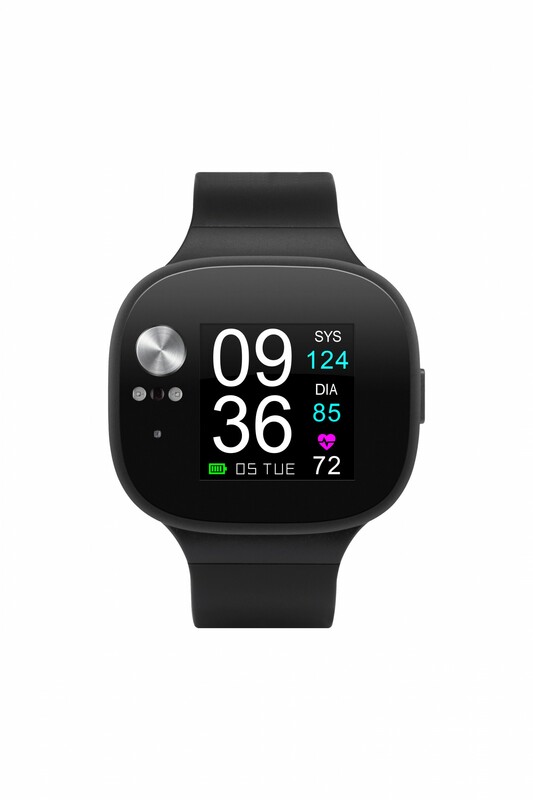 ASUS begins sales in Russia smart watches VivoWatch BP, which is equipped with sensors of electrocardiogram and photoplethysmogram. They measure systolic and diastolic blood pressure and heart rate. 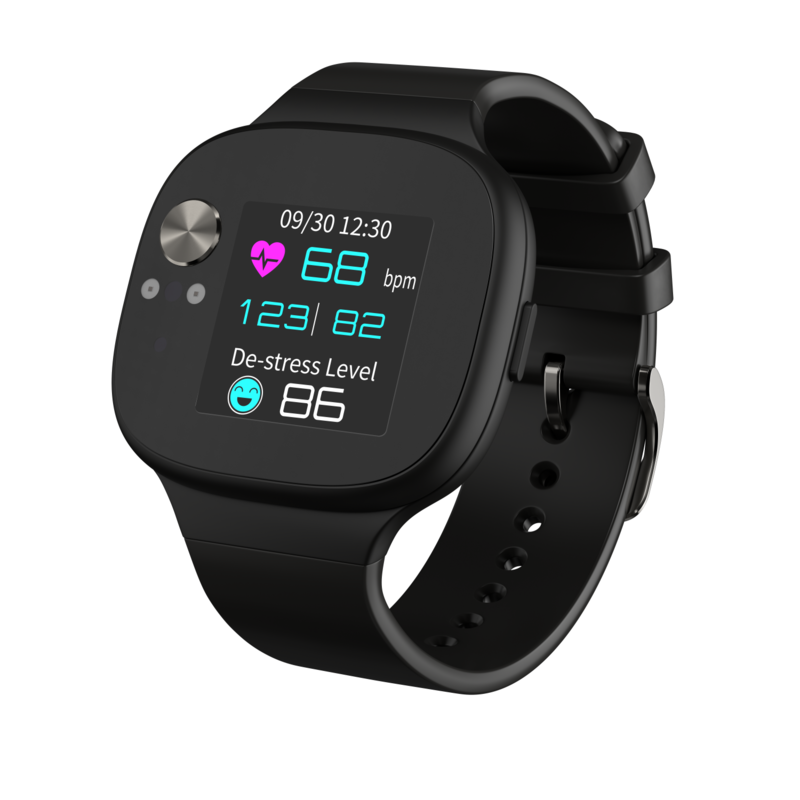 The watch is endowed with a proprietary technology HealthAI that analyzes sensor-based results and makes personalized recommendations, including the necessary activity per day to maintain a healthy lifestyle. The GPS sensor tracks the distance traveled, and the battery allows the device to work for up to 28 days without recharging. The housing is protected against dust and moisture according to IP67 standard, weighing only 35 g. the Connection with the smartphone is via Bluetooth LE 4.2. 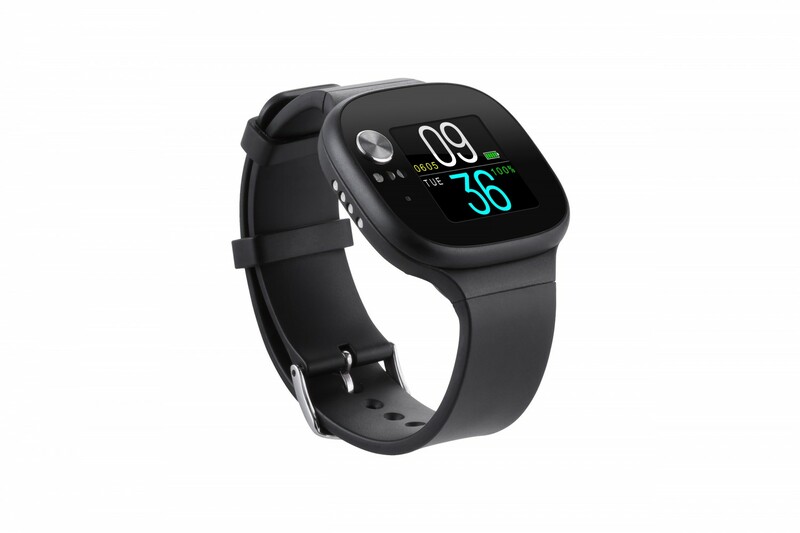 ASUS VivoWatch BP is available in the online store of the brand at the price of 12 990 rubles in black color. TechCrunch accidentally published an article revealing basic features of the new flagship processor from Qualcomm. Now the publication is available. It is reported that the chipset will be called 855 Snapdragon, and Snapdragon 8150 is his code name. Is the chip for 7-nm process technology TSMC and comes with an integrated neural processing unit (NPU) and the modem Snapdragon X50 5G. 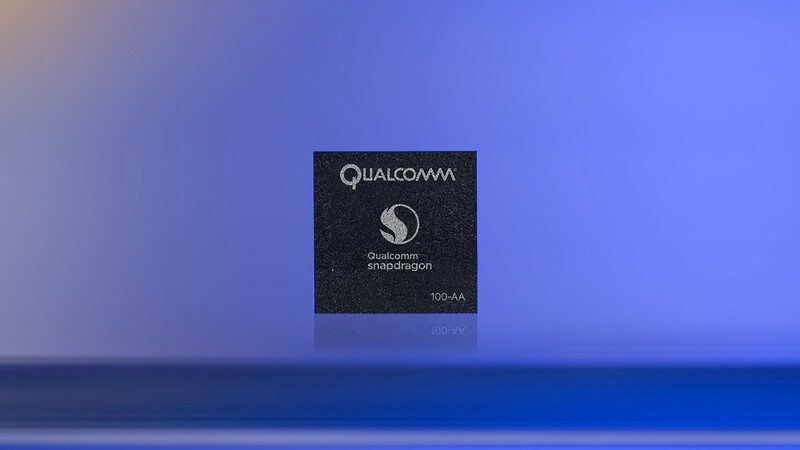 Snapdragon 855 uses tracklisting architecture of four energy-efficient, three productive and one high-performance core. The clock rate is 1,78, of 2.44 and 2.84 GHz, respectively. The graphic accelerator — Adreno 640. Appeared computer vision system will be responsible for processing and enhancing photos and videos. Will allow you to add functionality similar to Night Sight Google Pixel 3. The first flagship device Snapdragon 855 goes on sale in early 2019.
International research company IDC has provided a report on the volume of shipments of wearable devices worldwide in the third quarter of 2018. First place was taken by Chinese company Xiaomi, in second place is Apple. It has sold over 32 million gadgets. These include smart watches, action cameras, fitness trackers and Bluetooth headsets. The volume of shipments, Xiaomi has grown almost three times: the Corporation has shipped 6.9 million devices and took 21.5% of the total market. 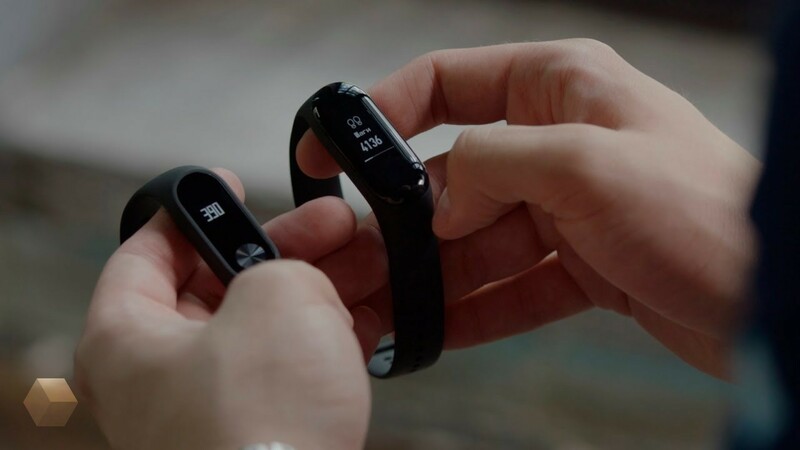 This success, the company is required fitness tracker Mi Band and high sales in Europe, India and the middle East. Apple, last year’s leader in terms of volume, this time lost his position, taking just 13.1% of the market and shipped 4.2 million devices. This was influenced by high prices for new generation Apple Watch. Next on the list was the American company Fitbit with 3.5 million units, which occupied 10.9 per cent of the market. 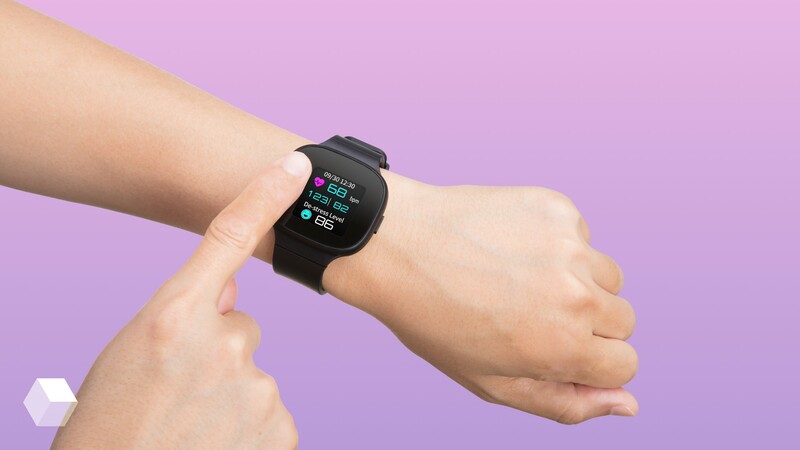 IDC analysts say that smart watches Versa helped to slow the decline in supply of Fitbit compared to the previous quarters. Fourth place was taken by another Chinese company Huawei. She was able to ship 1.9 million units and occupy 5.9% of the market. Compared to last year, Huawei index fell one-tenth. Fifth place in the list went to the Korean manufacturer Samsung, which has offloaded 1.8 million devices and took 5.6% of the market. Other manufacturers shipped together only 13.7 million units. 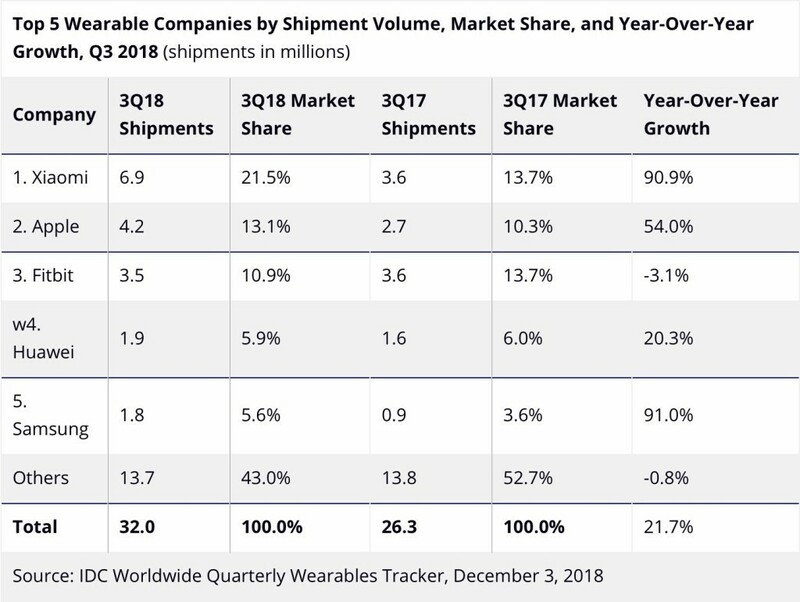 For the third quarter of 2018, the volume of shipments of wearable devices has increased 21.7%. The biggest demand for such gadgets fell on the Asia-Pacific market, including Japan. Supply growth has contributed to new gadgets from Fitbit, Garmin, and Huawei, IDC explained. This is not the first time when Xiaomi is ahead of Apple. In March 2018 the Chinese company became the first in sales of smartphones in Russia, thereby overtaking Apple. Microsoft develops new operating system Windows Lite, which is designed to compete with Chrome OS from Google. It is reported portal Petri.com with reference to its sources. 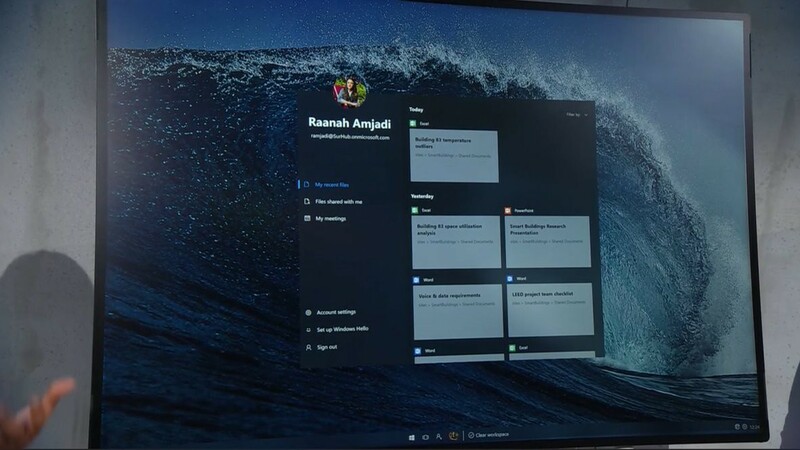 It is assumed that the lightweight system will be based on a modular platform Windows Core OS, you will get a substantially redesigned UI and will support only the launch of UWP and the PWA application. UWP-app is a universal program, distributed through the Microsoft Store. PWA is similar to a traditional web application but with notification support and offline work. Called Windows Lite is designed for internal use, means the commercial name can be different. Not excluded the option of rejecting the use of the Windows brand. First details about Windows Lite company can share in the Build developer conference 2019. The company Vivo reduced the price of smartphones in the framework of «Week of digital technology» in the network of shops «Eldorado», which will be held from 4 December to 14 January 2019. Discount will apply to V11 Vivo with a fingerprint scanner. The smartphone is equipped with a SuperAMOLED display at 6.41 inch (2340×1080 pixels), Qualcomm Snapdragon processor 660 AIE with 6 GB of RAM and 128 GB of internal memory. The cost of the phone during the promotional period will be 23 900 rubles (instead of 29 990 rubles). 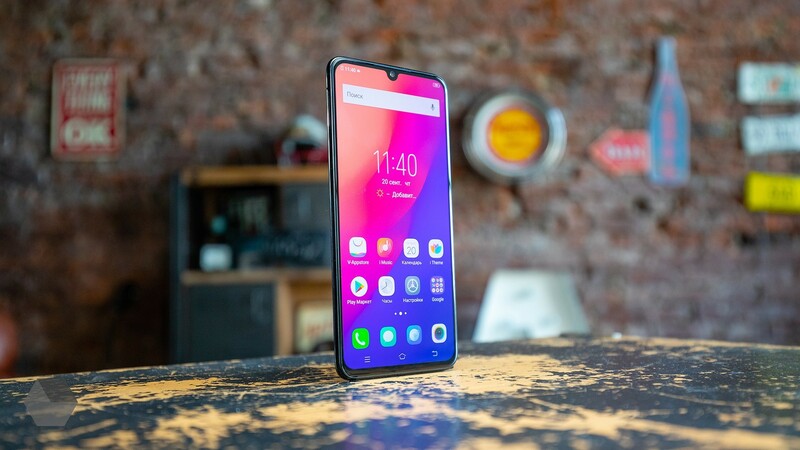 Mainstream smartphone c NFC chip Vivo Y95 is also involved in the action. The gadget 6,22 inch screen with a resolution of 1520×720 pixels and battery 4030 mAh. In «Eldorado» phone can be purchased for 16 990 rubles (instead of 18 990 rubles). The latest smartphone at a discount Y85 Vivo is of 6.22-inch display with a resolution of 1520×720 pixels. The main camera of the smartphone is equipped with dual module 13 and 2 MP. Battery capacity 3260 mAh. The price for the public sector — 12 990 rubles (instead of 14 990 rubles). 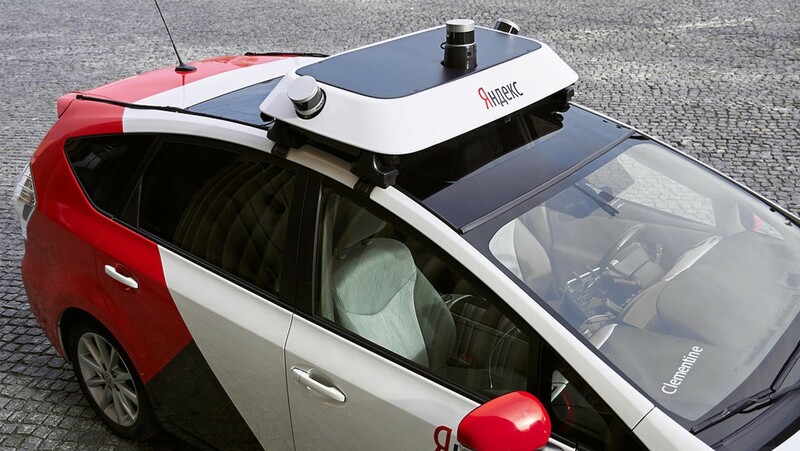 Earlier it was reported that from 1 July in Russia will begin testing driverless cars in winter conditions, but today a press-the Secretary «Avtonet» Yaroslav Fedoseyev told RBC that the experiment was rescheduled for the beginning of 2019. The project involves drones of «Yandex», «KAMAZ», MADI and participants of the contest «Winter city». Testing will end in March 2022. You need to understand how to behave in a highly automated vehicle in the Central areas of the city, on the outskirts, in residential areas, on the slopes. According to Fedoseyev, at the moment the priority is the commercial use of drones and launching of an unmanned taxi. Artificial intelligence is required to observe the rules of the road. All machines will sit engineer who will be able to grab the wheel. The drones are marked «A», which means «Autonomous driving». Yesterday, Deputy head of traffic police Vladimir Kuzin made the emergence of unmanned public transport. But, in his opinion, first and foremost drones need to transport commercial goods. 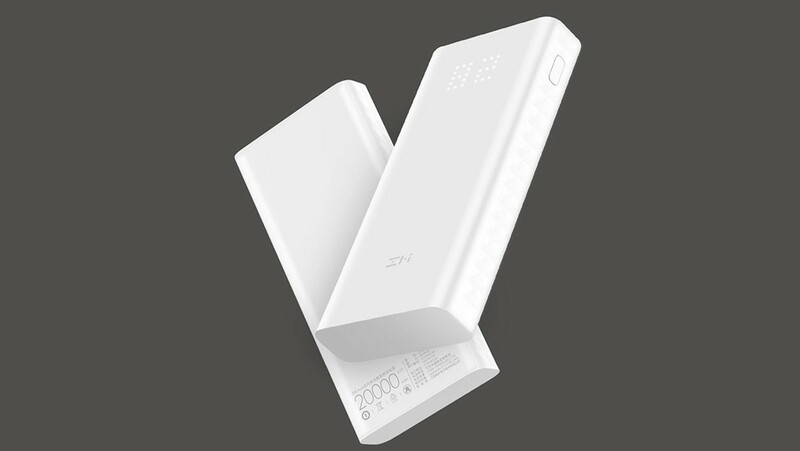 Xiaomi company unveiled an improved version of the ZMI battery with a capacity of 20,000 mAh. The gadget increased charging power to 27 watts. The main feature of the device is two-way fast charging. 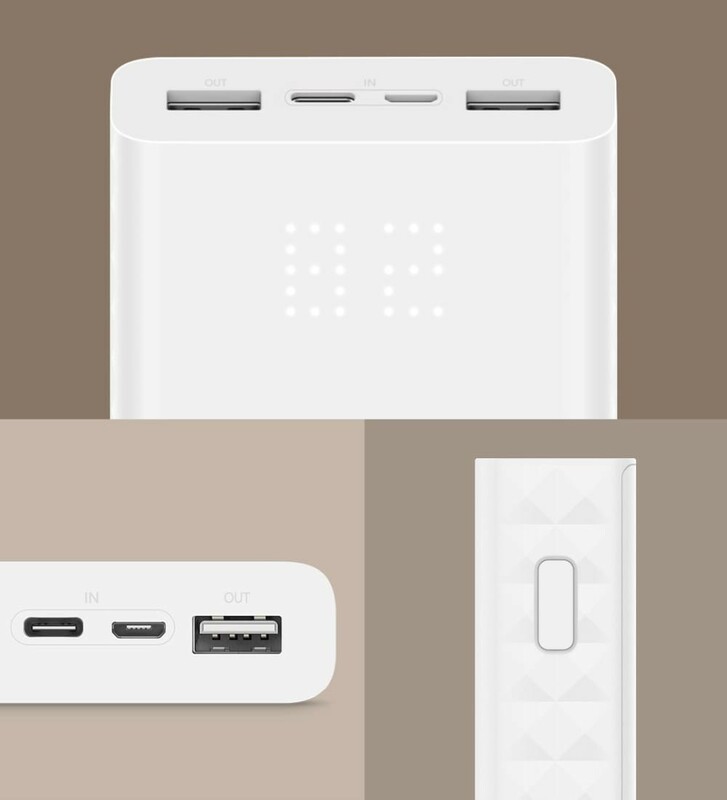 The battery is equipped with connectors microUSB, USB Type-C and two USB A.
Matte case is made of PC/ABS plastic which is an environmentally friendly material. On the front side is the led screen to display the charge indicator numbers. 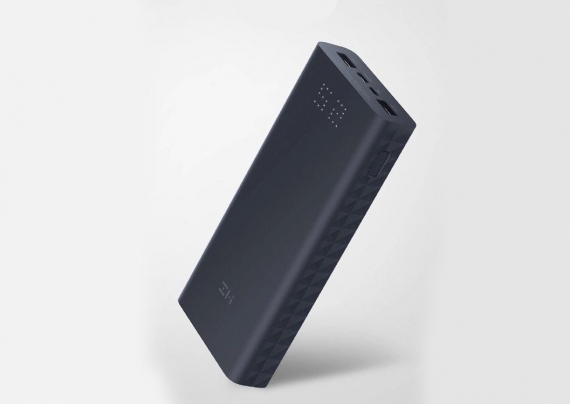 Xiaomi offers two colors battery for selection: black and white. The start of sales ZMI Aura China will begin tomorrow. Cost 199 yuan (~1,950 rubles). December 4, Hawaii was the first day of the event Qualcomm Snapdragon Tech Summit. The company announced the chip new generation Snapdragon 855, as previously mentioned in the leaks. Along with this, the show was shown several technologies, and the main topic for discussion was communication 5G. Vice President, Qualcomm Technologies Alex Katouzian came on the scene with the latest processor, which should «change the perception of life with a telephone». 855 Snapdragon supports 4G and 5G connection. Chip works with a software accelerator, the fourth generation of AI Engine from Qualcomm, which should provide three times the productivity of artificial intelligence. The chipset will support the function of vision thanks to the new ISP Computer Vision, which will help the device’s camera to recognize any object. According to Katouzian, it will change the idea of taking photos and videos among users. Snapdragon 855 works with the system podernovo ultrasonic fingerprint sensor 3D Sonic Sensor. Such a sensor can capture a complete three-dimensional image of the fingerprint and will work under any conditions, even if the finger is dirty or wet. Katouzian also said that the chip is optimized for mobile gaming. This he submitted is compatible with the processor a new system of Elite Gaming, which will help the device to consume less power in games. Read more about the characteristics of the chip will tell on 5 December, the second day of the event. The company’s President, Cristiano Amon immediately identified the topic of the presentation — link 5G, thanks to which almost everything in the world will be connected. The President of Qualcomm talked about the future. One of the problems which might face 5G, is a modern battery. The device may not be ready to millimeter range for mmWave data transfer that consume too much energy. However, Amon is confident that these challenges can be met through the creation of new types of batteries. Vice-President of Verizon Nicky Palmer shared the results of the test 5G connectivity in the United States. The average Internet speed reached up to 1 GB per second. In such a context, download season of the beloved series for a couple of minutes. In 2019 5G will work in more than 19 cities in Europe, North America, China, Japan, South Korea and Australia. About support 5G connection began to declare more and more manufacturers. Apple will release its device compatible with the fifth generation networks in 2020, plans to build a 5G and Chinese vendors. 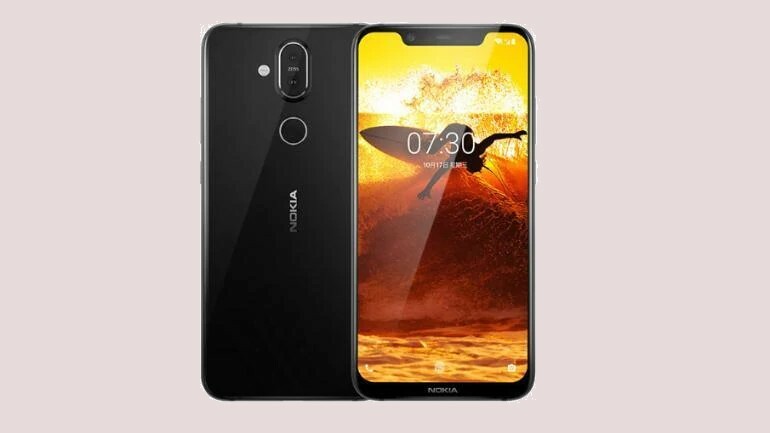 Global HMD was appointed on December 5, the presentation of the smartphone Nokia 8.1. But the day before the official announcement, the network appeared promotional video showing the appearance and some features of the product. Nokia 8.1 will get a modern «frameless» design with the cutout in the display. The back will house a dual camera with ZEISS lens and optical image stabilization and a fingerprint scanner. Display PureDisplay supports high dynamic range HDR10. On the right side of the smartphone has power button and volume rocker and on the left — the tray for the SIM. According to a recent leak, the smartphone will receive Snapdragon processor 710, 6,18 inch screen, 4 or 6 GB of RAM and a battery of 3500 mAh. Before the presentation, which will be held in Dubai, there are several hours.